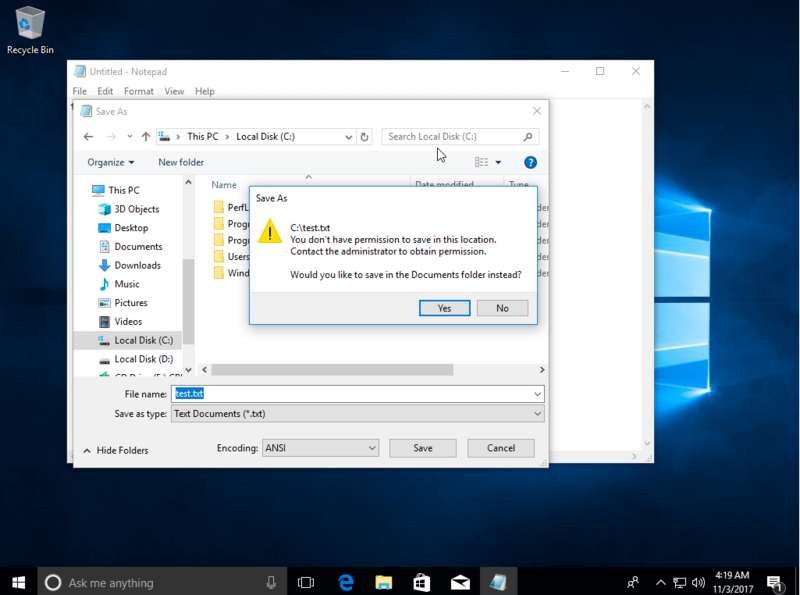 Cannot Save or Create files in Local drive C:\ in Windows 10 — The problems faced in windows 7 or windows 10 is not able to save it files in drive c. Unless you are logged in as administrator user. If you encounter this problem you usually run an outdated application or old app. 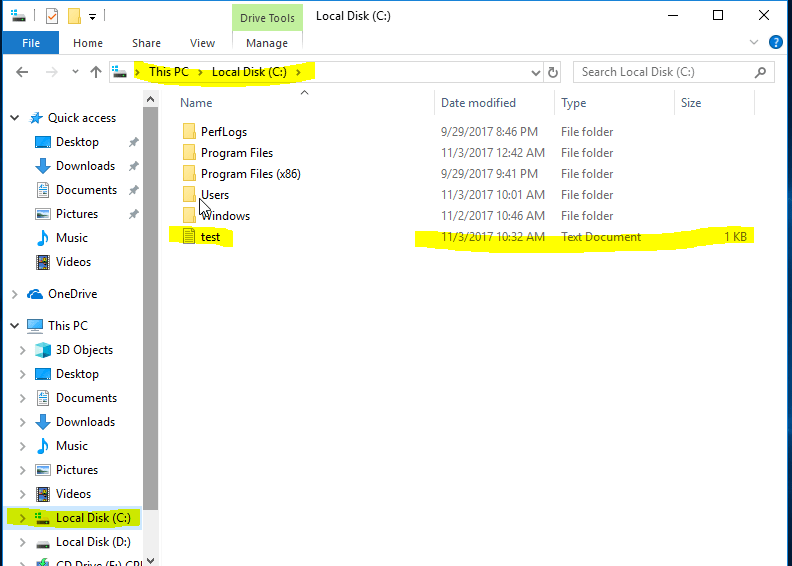 How to fix can’t save file in drive C: \ windows 10 different from windows 7 in windows 10 we can not just set in User Account Control Settings to store files on drive c, but there are still other settings that need to be changed that is in the Registry Editor. 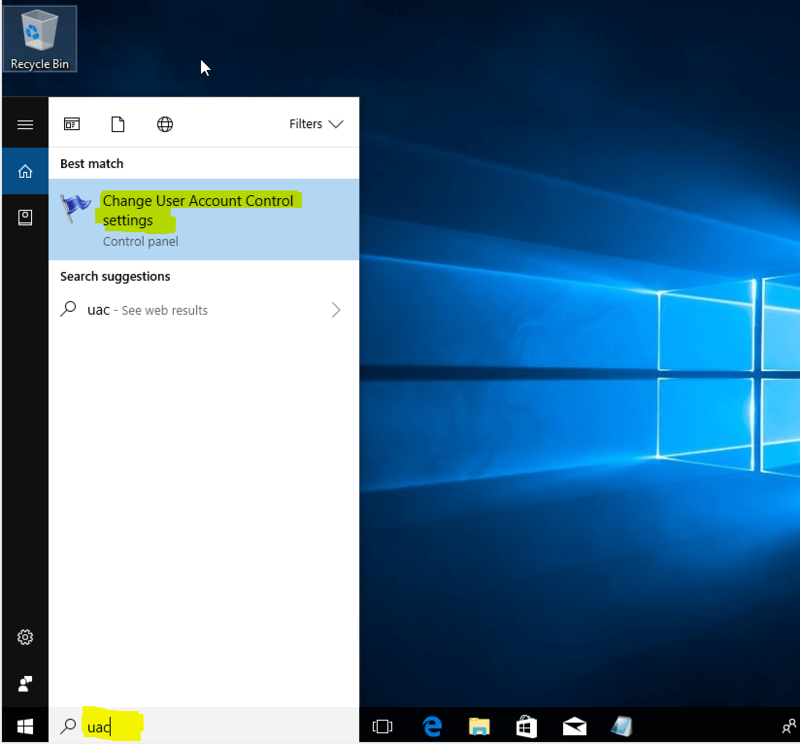 First you need to set User Account Control Settings in Windows 10. 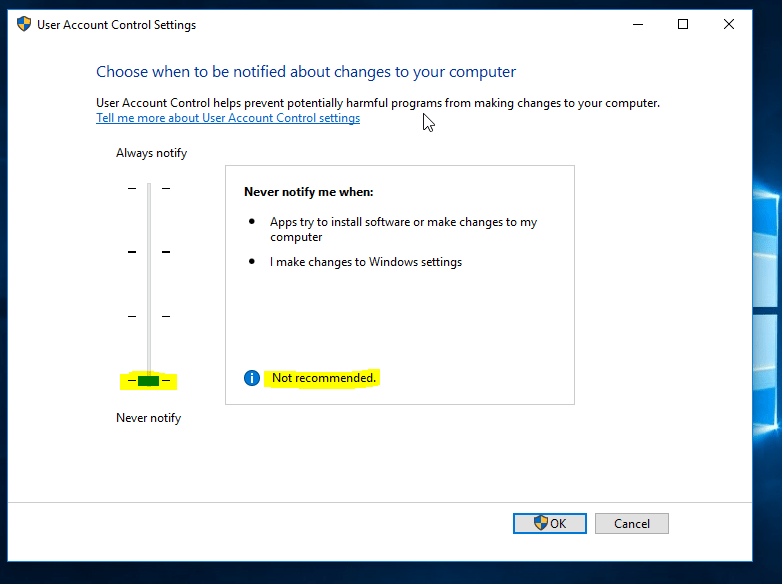 Click User Account Control Settings change from setting Notify me only when apps try to make changes to my computer (default) to settings Never notify me when. 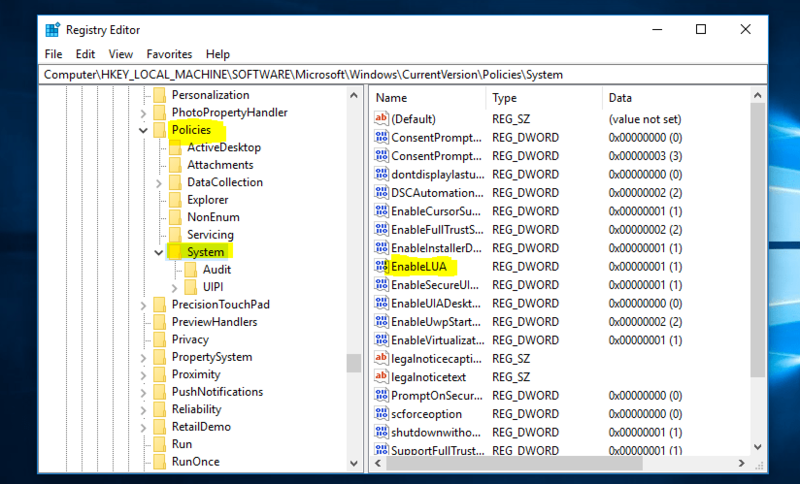 when: The system will always bring up UAC when it wants to install new applications or when to make changes to the system. 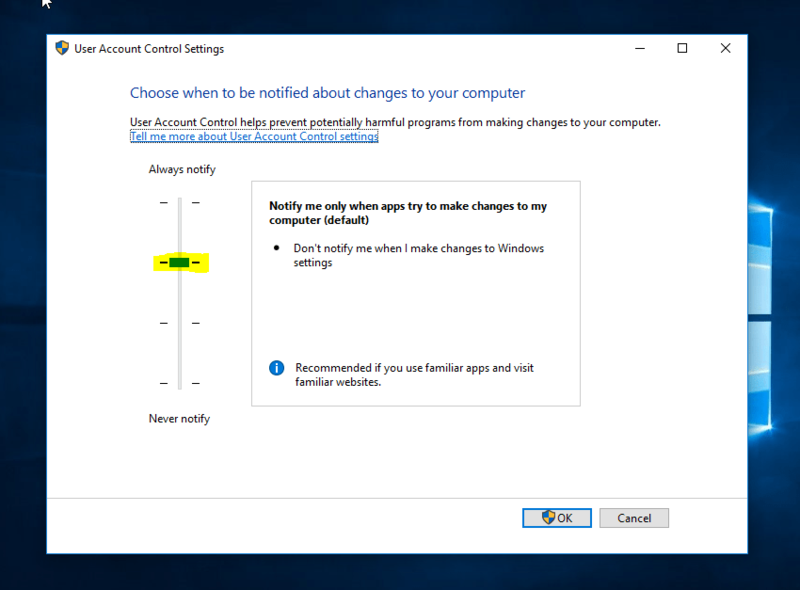 -Notify me only when apps try to make changes to my computer (default): Then the system will only show up UAC when the user wants to install the new app. 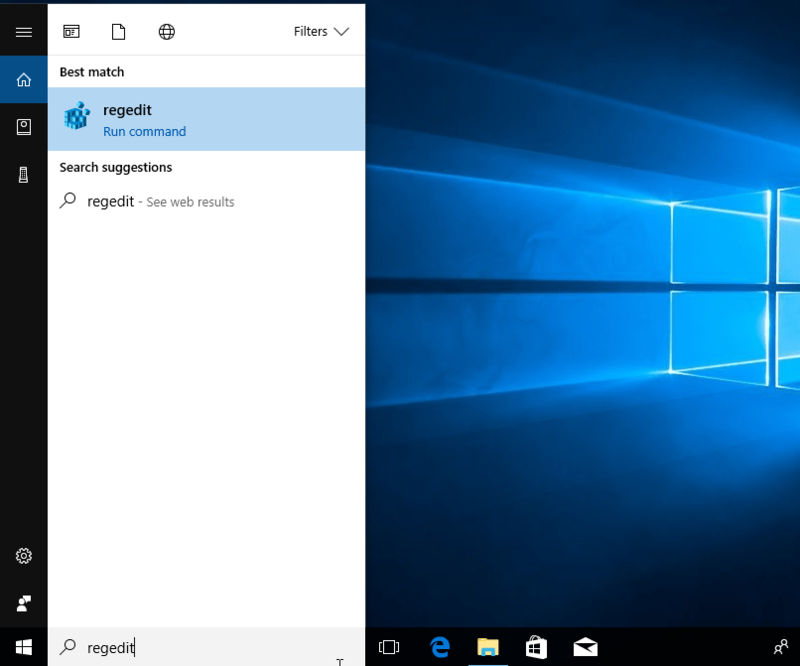 -Notify me only when apps try to make changes to my computer: Similar to number 2, only this option will not Dim / dim the desktop screen when the UAC window appears. -Never notify me when: The system will not give notification when new application will be installed or make changes to the system. 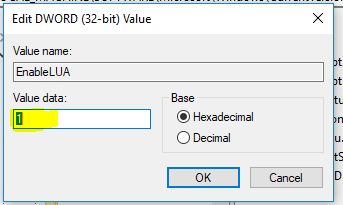 Now you just setting in the Registry Editor. 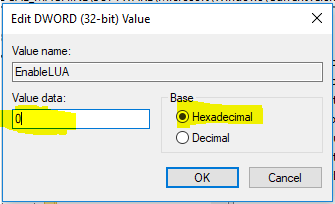 For this way Can not Save or Create files in Local drive C: \ in Windows 10 can also be applied in windows 8 and windows 8.1. Hopefully this article useful for you.